The Micron Filtration System and attached Unity Controller were designed elegantly so that they could be shown off and not hidden in a closet. 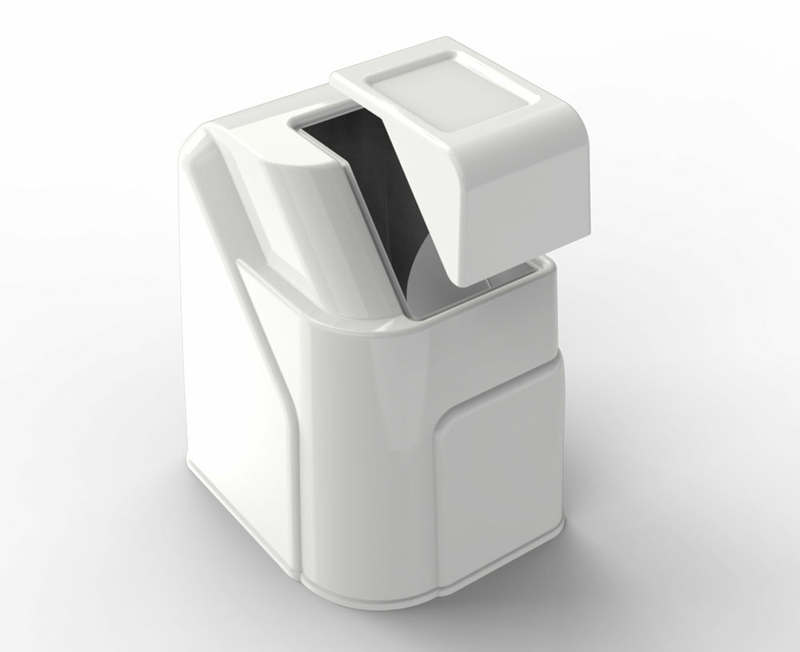 For commercial customers this allows opportunity to educate clients on the sanitation system and for quick and easy cleaning and maintenance. When germicidal UV light (UV-C) and ozone react the result is the production of hydroxyl radicals. This reaction is known as Advanced Oxidation Process, or AOP. 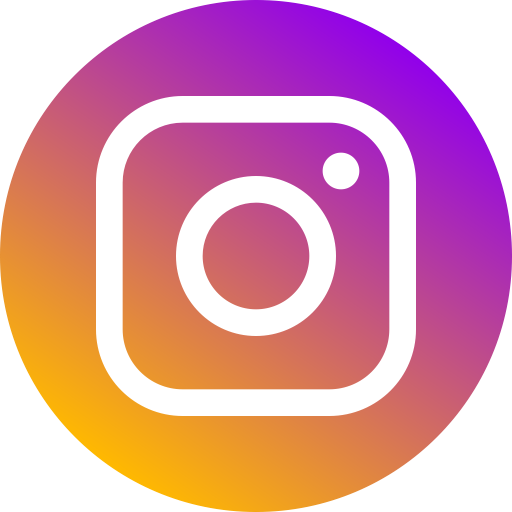 Hydroxyl radicals (•OH) are the most powerful oxidation agents available, quickly destroying bacteria, viruses, pathogens and other contaminants that occur in water. 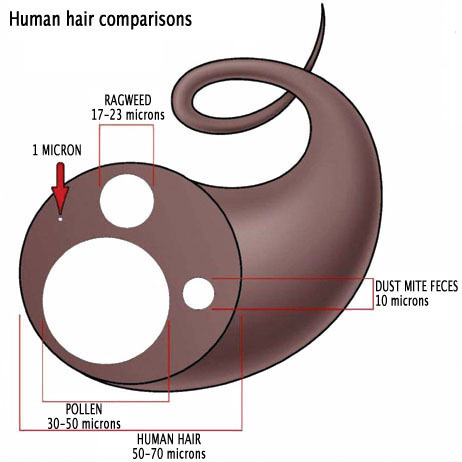 Hydroxyl radicals also destroy chlorine resistant microorganisms, such as Cryptosporidium Parvum, Giardia and E.Coli. 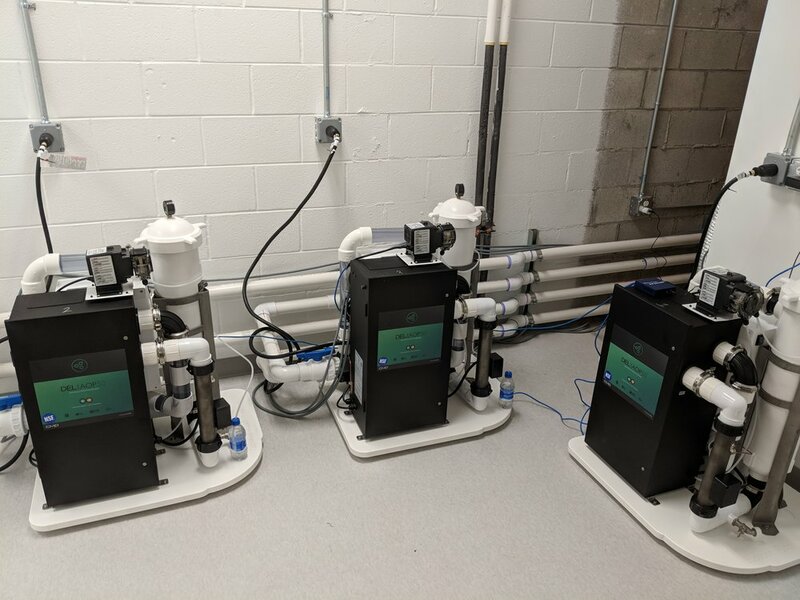 The Micron Filtration System is able to filter particles from the water to 1 micron in size and is FDA compliant for drinking water (Class 1 Filtration). Standard competitor pool and spa filter cartridges only filter to 20-30 microns and require regular cleaning. 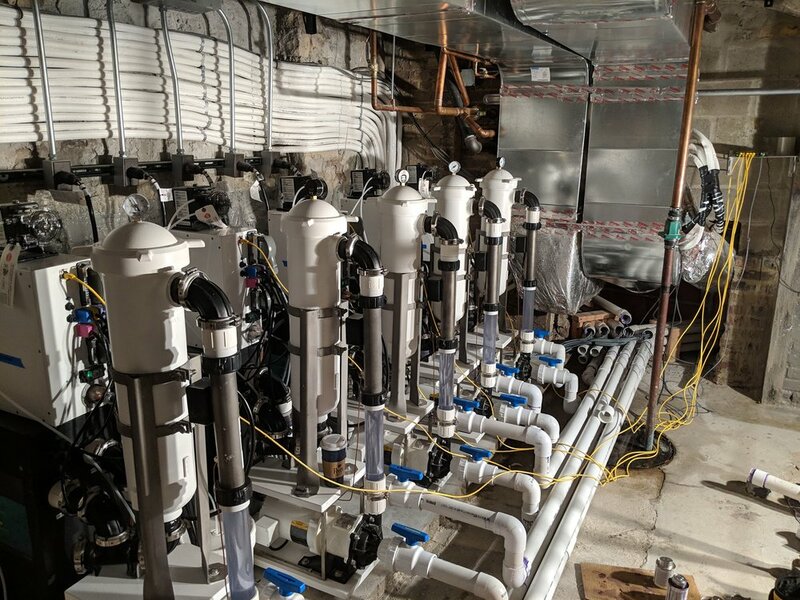 The Heart of the filtration system is the pump and Superior has worked with the best pump and motor companies to provide the absolute best you can get. The Iwaki CMD441 includes our exclusive fan-less motor which reduces the sound by up to 10db and eliminates salt from being blown in the air. This the the pump that will run for years with no maintenance needed. 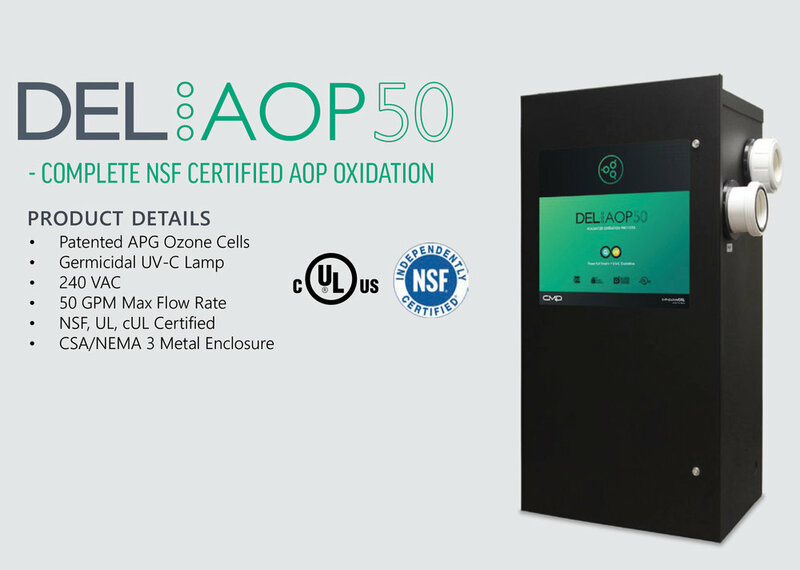 Optional accessories include an auto-dosing unit for micro dosing H2O2 or Chlorine as required. You can also add a Flo-Vis flow meter for monitoring the GPM flow rate of the system (required in some states). 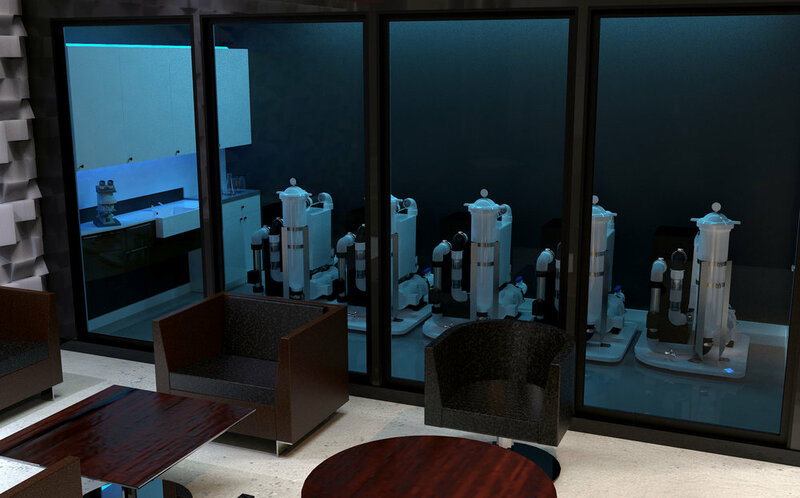 The filtration system includes a 4Kw full titanium (tube & element) flow through heater with thermal overload protection. 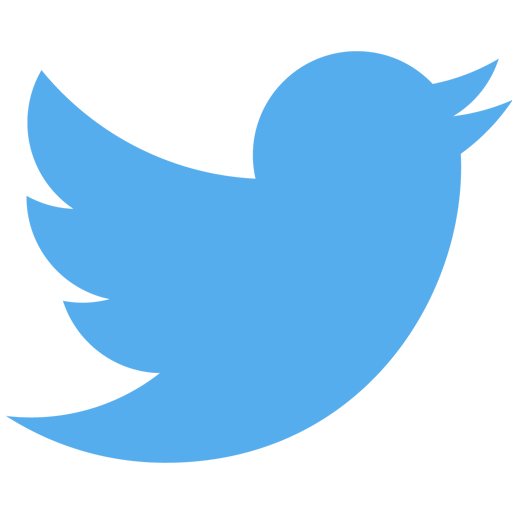 This ensures fast heating with the highest resistance to the harsh saline solution guaranteed to last. 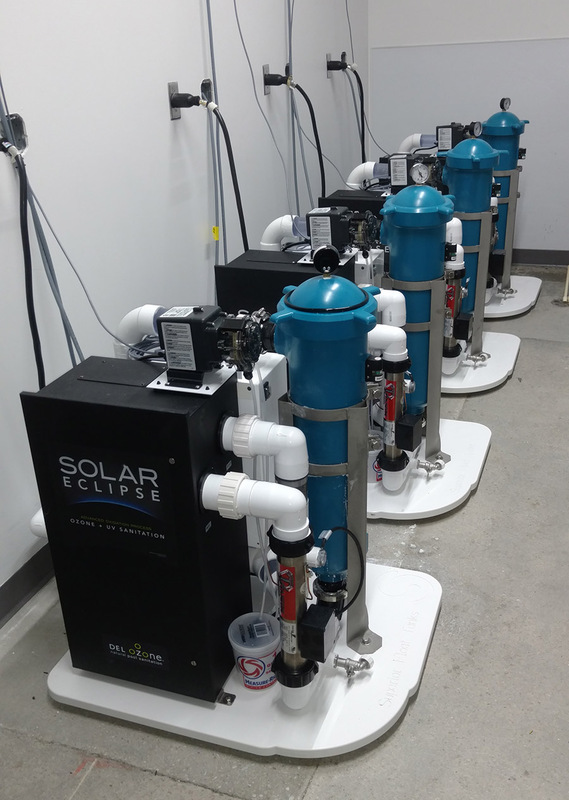 Most float systems only offer 1 heating method while Superior ensures the redundancy needed for commercial setups. 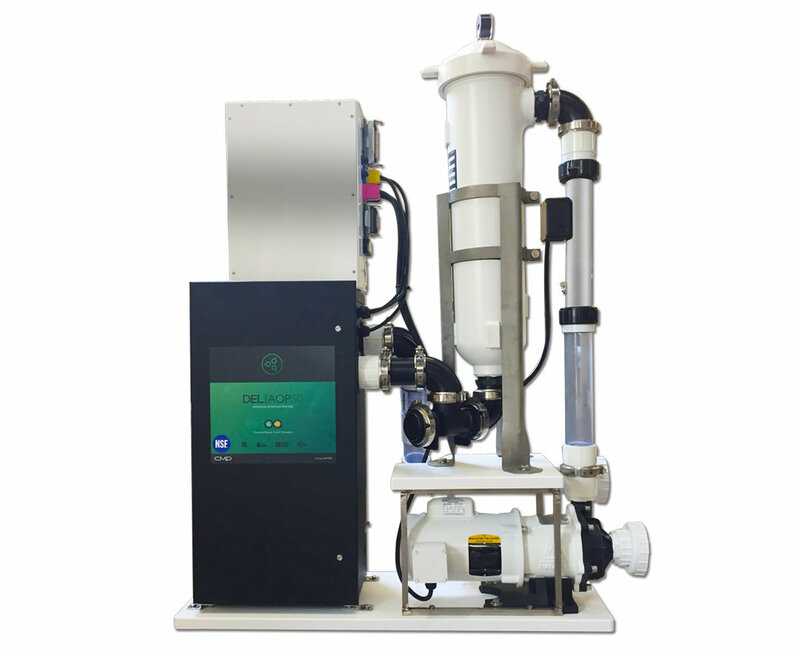 The Micron Filtration System is built and assembled with a manifold connection system which makes every component modular for quick and easy servicing as well as replacing parts. In the unfortunate instance where the salt re-crystallizes in the system you are able to quickly disassemble the piping to flush and melt the salt to get the system operational again. 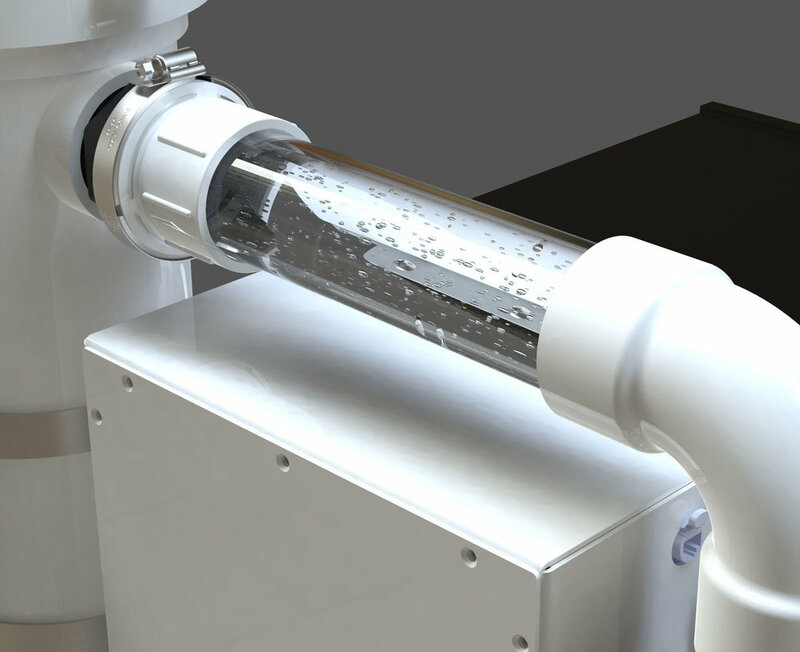 One unique feature of the Superior Micron Filtration is the clear Excelon PVC piping which allow for quick and easy inspection of the water flowing through the system. 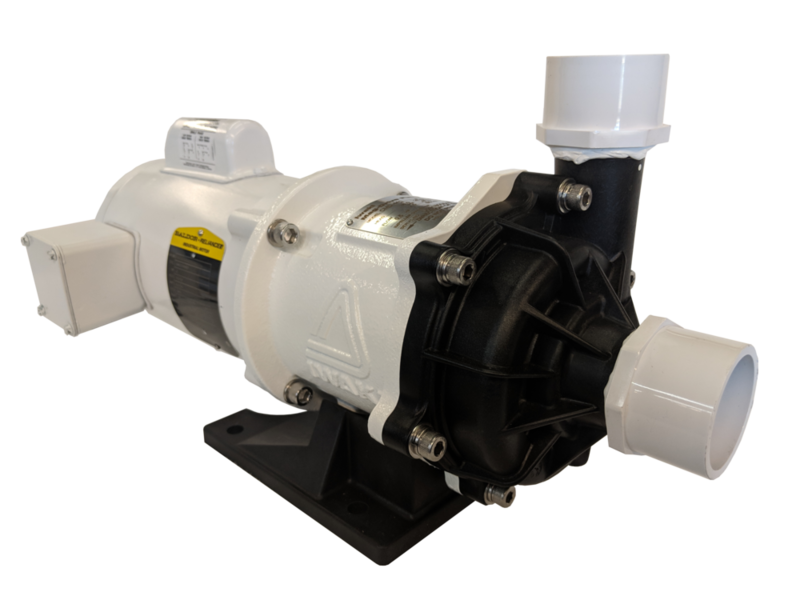 Every pump requires priming from time to time and being able to see the solution makes that process simple and reduces the chance for dry running. Every Micron Filtration is mounted on a 1” thick Starboard composite base with 3” diameter rubber feet. 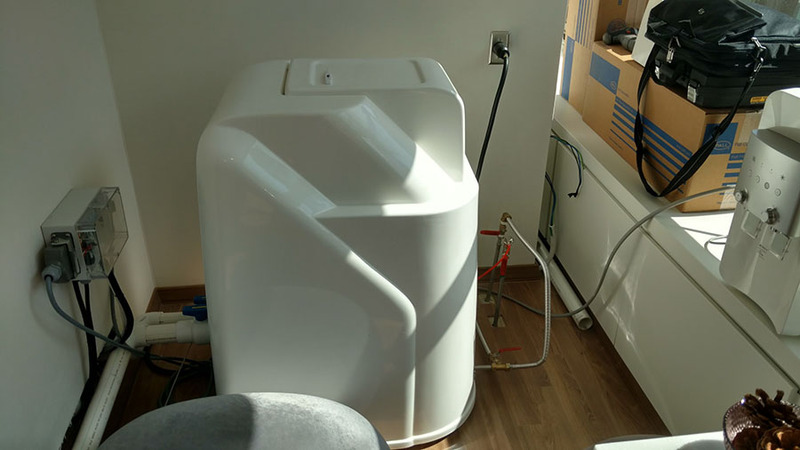 For applications where the filtration unit is located in the same room as the tank we have an optional decorative fiberglass filtration cover with easy access lid. 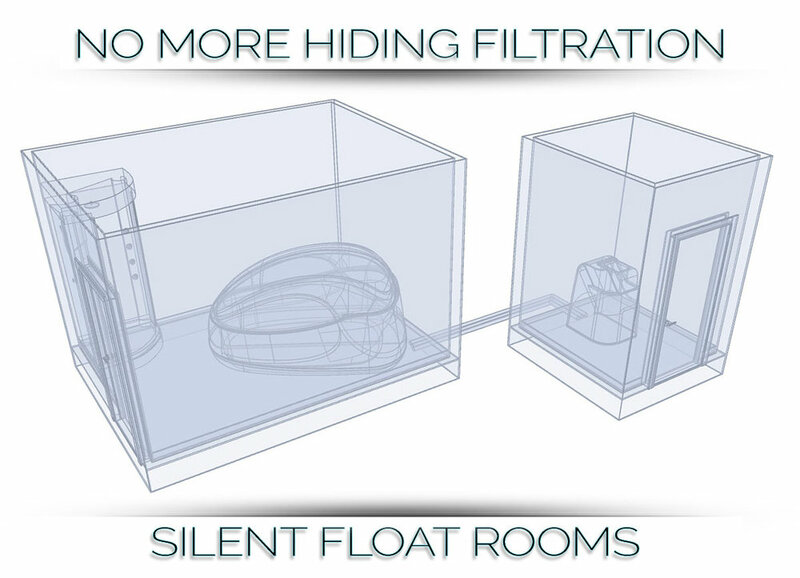 For tight spaces and float rooms we designed a slimline variant of the Micron Filtration System. 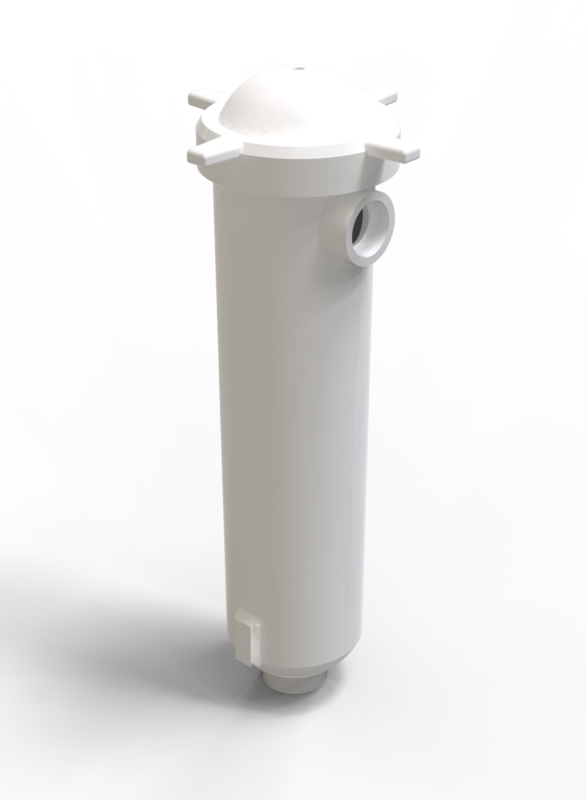 There is no fiberglass cover for the slimline filtration system.